The Church Council of the ELCA met at the Lutheran Center in Chicago Nov. 8-11. As it continues to focus its work around Future Directions 2025 priority areas, the council engaged in discussions around a “well-governed, connected and sustainable church,” as outlined in the plan’s fifth goal. Addressing efforts toward governance and building consensus around a shared understanding of its roles and responsibilities, the council approved the Preface and Part 1 of the ELCA Church Council Governance policy manual. In other action, the council elected Philip Hirsch to a four-year renewable term as executive director of ELCA Domestic Mission, beginning Feb. 1, 2019. 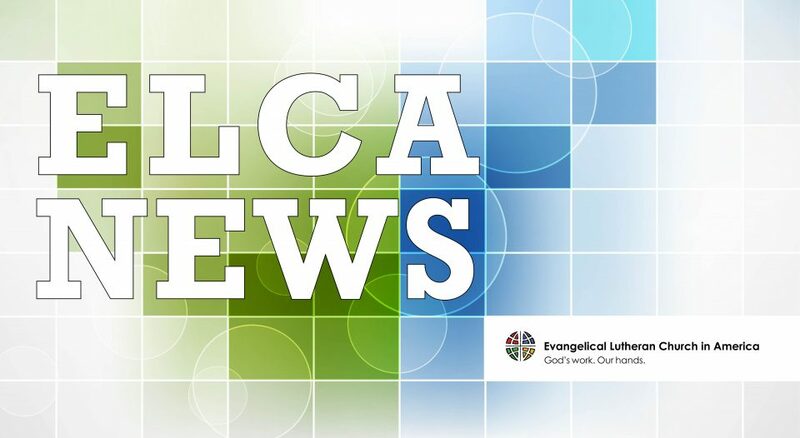 The council also re-elected Rafael Malpica Padilla to a four-year renewable term as executive director of ELCA Global Mission, beginning Feb. 1, 2019.